Real estate market data for Citrus Heights, CA provided by Leilani Souza of Souza Realty. 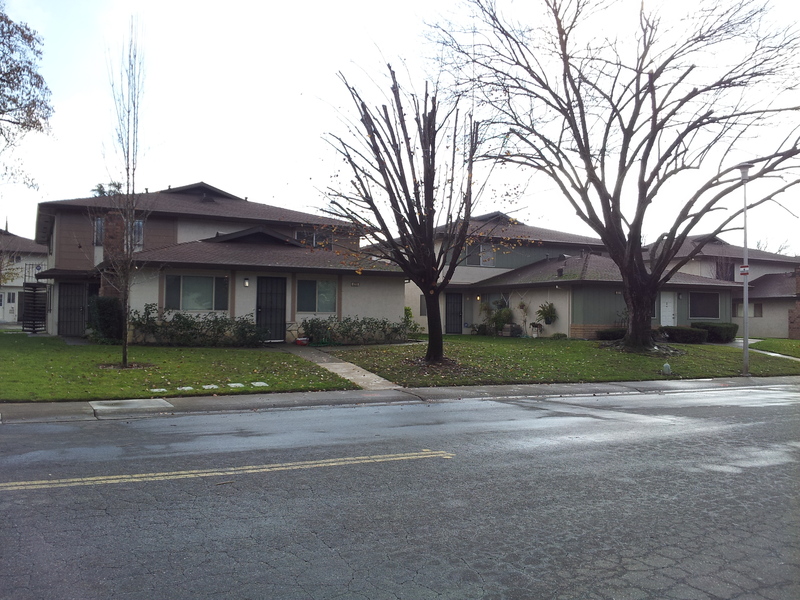 Currently, there are 2 active listings and 7 pending sales of condos at Greenback Estates in Citrus Heights, California. Prices range from $65,000 to $99,000 and square footage varies between 840 sq. ft. and 924 sq. ft.
For more information about the condo community of Greenback Estates (location / map, homeowners associations for Greenback Estates 1&2 and Greenback Estates 3&4, condos for sale, condos for rent, etc.) please visit the community website at GreenbackEstates.com. 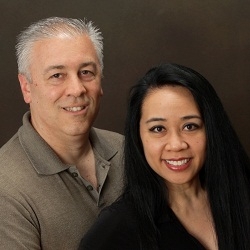 If you are interested in buying or selling a condo at Greenback Estates in Citrus Heights (Sacramento County), please contact Bob Souza at 925-513-3400 or Leilani Souza at 916-408-5500. Post © 2019 Bob & Leilani Souza, Greater Sacramento Area Homes, Land & Investments (Souza Realty 916.408.5500). Design © 2019 ActiveRain, Inc. All rights reserved, Inc.